This project, consisting of approximately 204,000 sq. ft., was a design-build lease-back competition. NCI was awarded the contract in September of 1990. Construction began in April 1991, with completion in December 1991, and utilized fast-track construction methods. The project consisted of a six-story poured-in-place concrete (post tension) structure founded on steel pilings. The lower three floors, totaling approximately 96,000 sq. ft., are a parking lot servicing both the VA and Alaska Regional Hospital. The upper three floors consist of the Veterans Administration Outpatient Clinic and Regional Offices of approximately 96,000 sq. ft. At the time, this was the largest VA outpatient clinic in the nation. 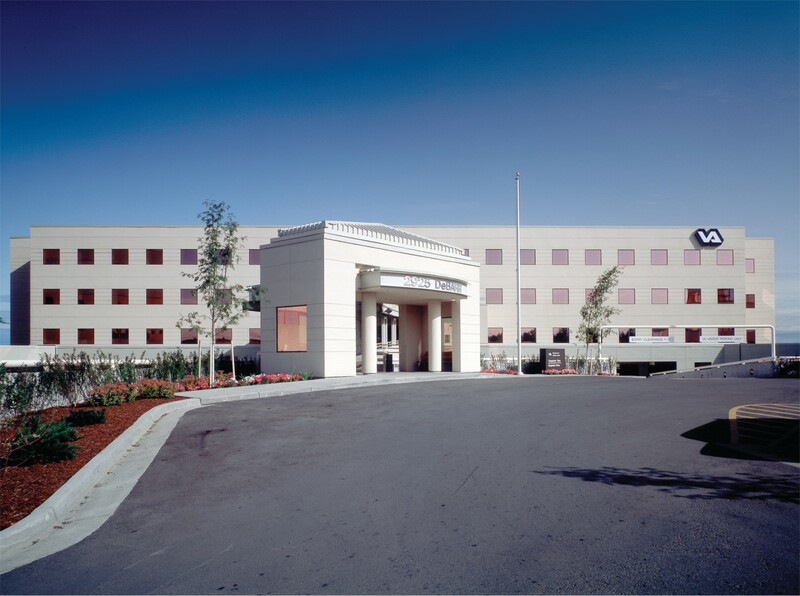 Four elevators service this facility, along with a pedestrian access link between Alaska Regional Hospital, the VA Facility, and the Doctors’ Plaza Building. 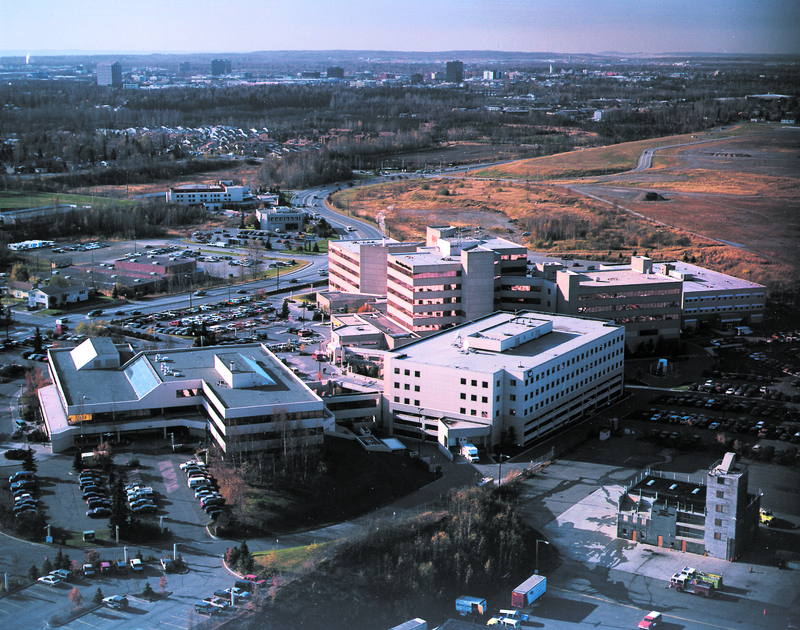 The project was sold to the Alaska Regional Hospital one year after its completion, and it remains an exceptionally performing property for the hospital.